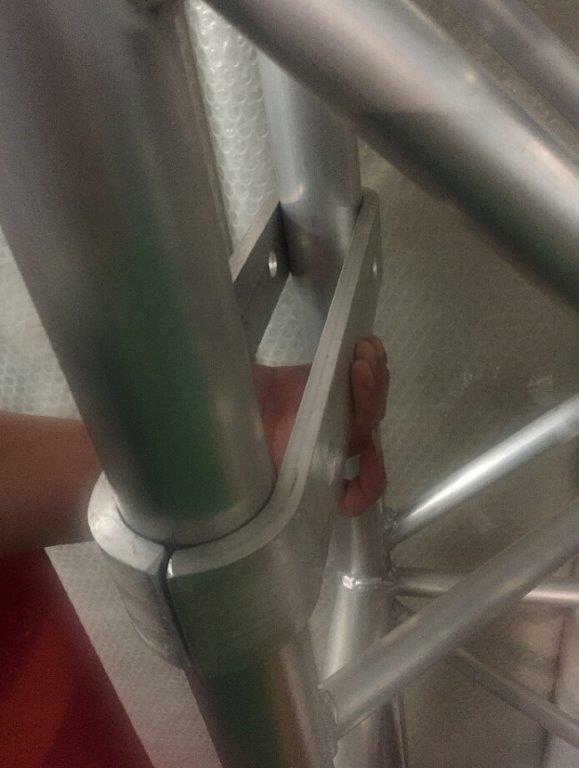 Grapple 12" Grabs Any Truss, Anywhere. Simple to use. Finally, a grapple that grabs any truss, anywhere. 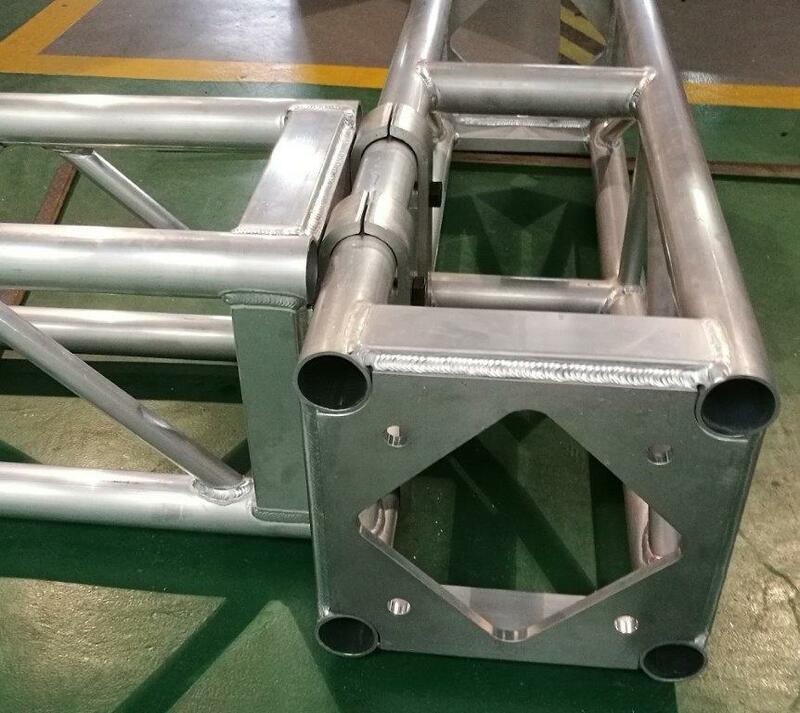 Simple to use, join 12” 16” and 20” truss from the bottom, side or top, ALSO, not restricted by diagonal bracing. Fully rated, designed, manufactured and sold by Smartstage. 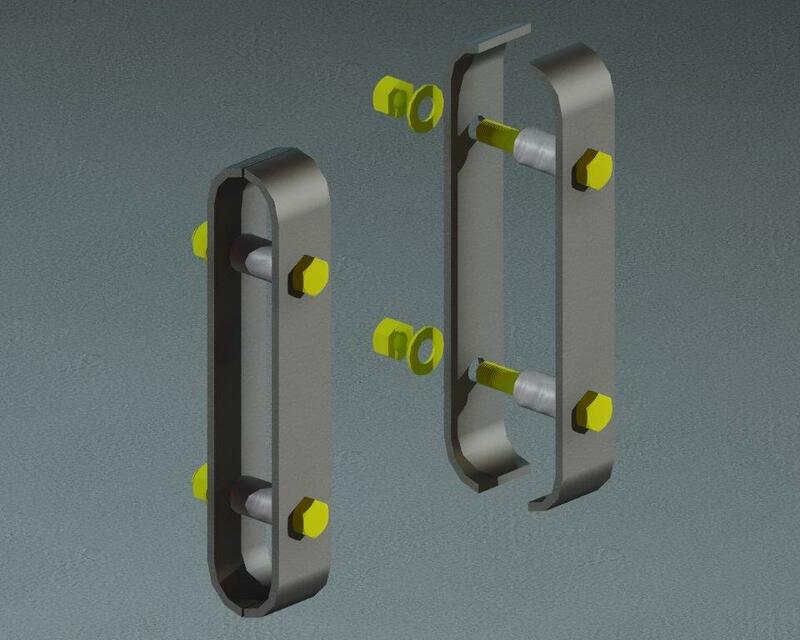 The Grapple allows you to make inline 90 degree connections between similar trusses anywhere along a perpendicular primary truss. 12″ Grapple Bar. 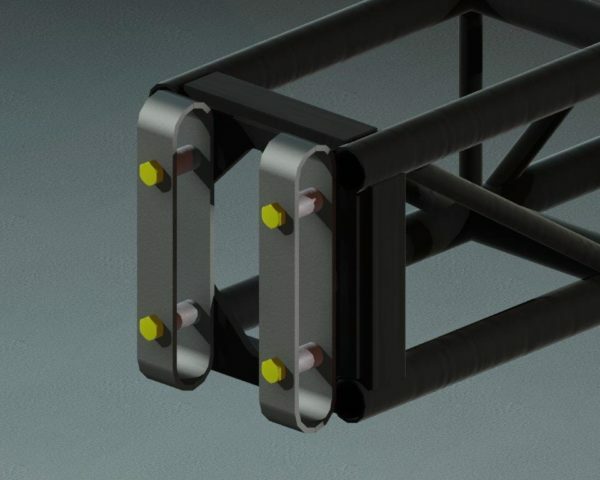 The Grapple allows you to make inline 90 degree connections between similar trusses anywhere along a perpendicular primary truss. The load capacity of the inline truss will carry 75 percent of the manufacturer’s load rating. The primary truss must have point load calculations taken into consideration. The secondary trusses must be supported at both ends. 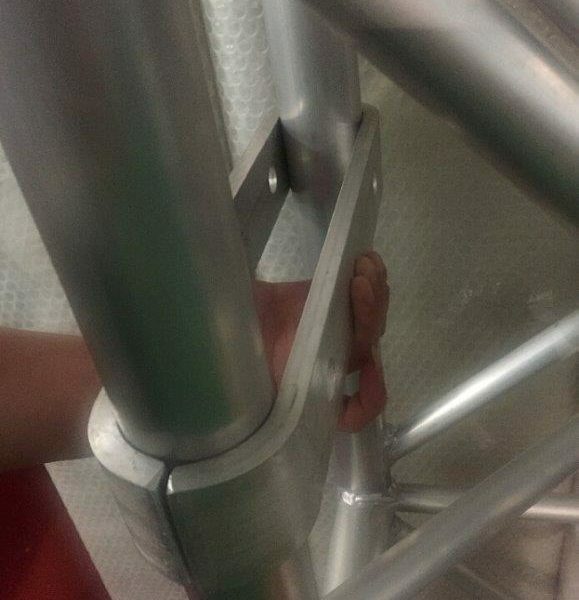 Cantilevering of truss is not recommended.